This home is beautifully situated on an oversized corner home site.. Dramat..
3 Bd, 4.5 Ba 3,783 sq.ft. This home features a welcoming covered entry, large great room with 12 tra..
4 Bd, 4.5 Ba 3,309 sq.ft. Covered entry opens to a beautiful foyer with views through the great room ..
3 Bd, 6 Ba 3,094 sq.ft. This popular Sorrento floor plan features a downstairs bedroom with a walk-..
5 Bd, 5.5 Ba 4,473 sq.ft. Perfect for entertaining family and friends in style.. 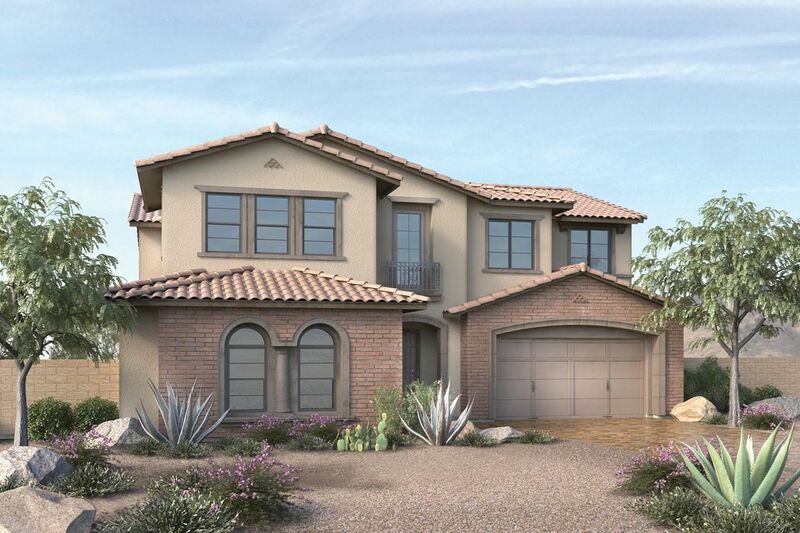 The Verano's elabora..
4 Bd, 3.5 Ba 3,822 sq.ft. Weston top features include:. 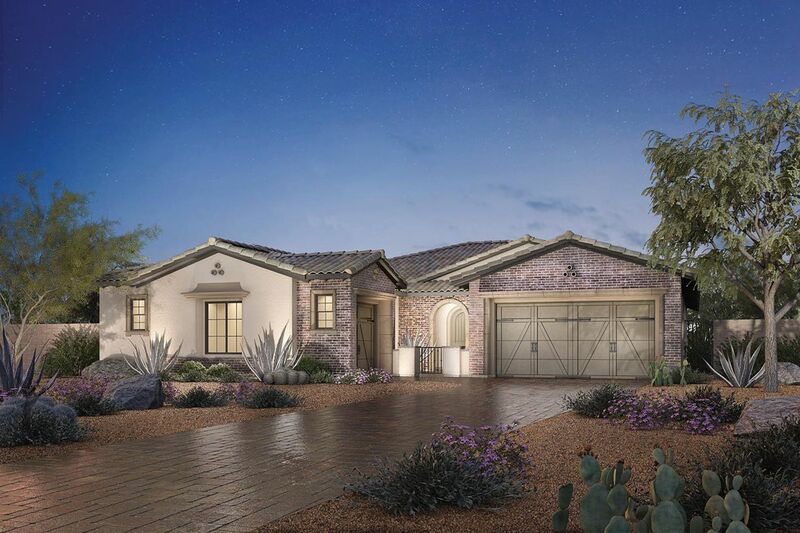 Reverence Collection V features include: 24-H..
4 Bd, 4 Ba 4,815 sq.ft. This home is a must see, the master suite is stunning with its luxurious ba..
5 Bd, 5.5 Ba 4,237 sq.ft. Sterling top features include:. 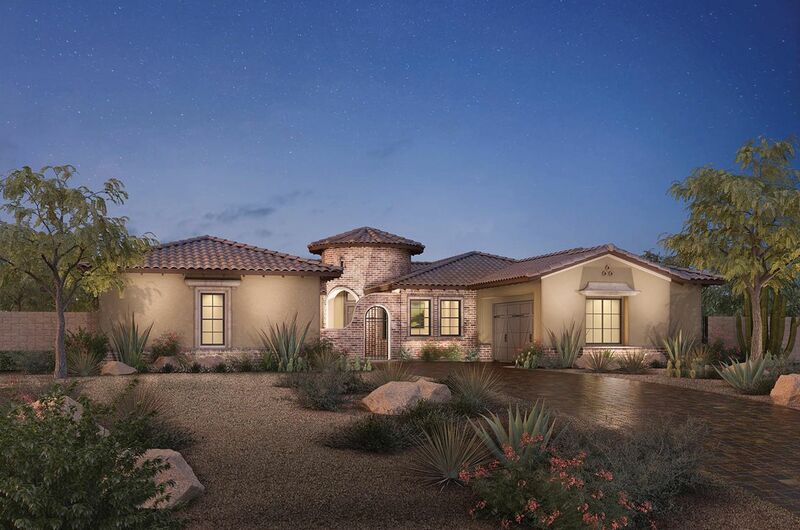 Reverence Collection V features include: 24..
4 Bd, 4 Ba 4,776 sq.ft. Magnificence and luxury abound throughout the stately, sweeping Taranto.. ..
4 Bd, 4.5 Ba 3,514 sq.ft. Kingsgate top features include:. 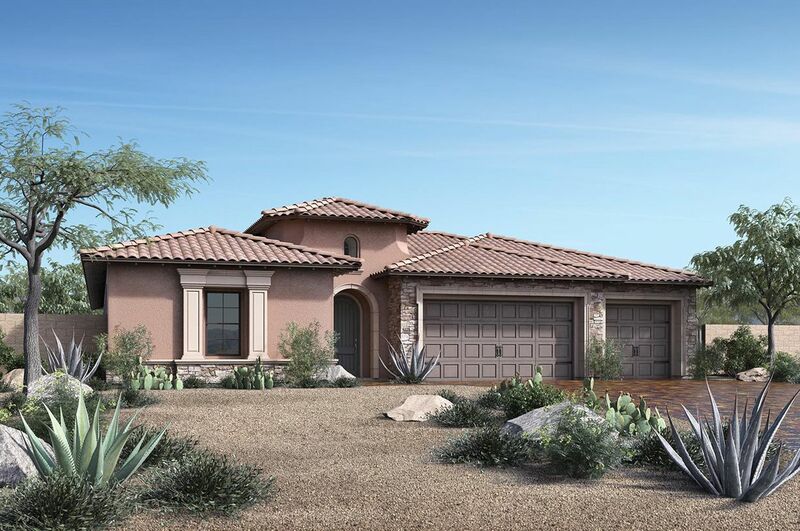 Reverence Collection VI features include: ..
4 Bd, 3 Ba 3,960 sq.ft. As of today, April 21, 2019 the average home price for homes for sale in Summerlin West is $646,420. 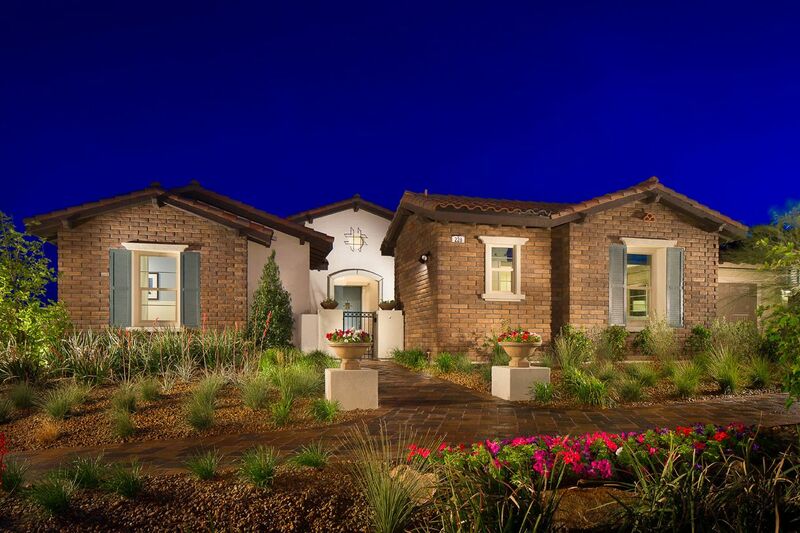 Search new homes for sale in Summerlin West! If you are looking to buy brand new homes for sale in Summerlin West - browse floor plans, view photos, models, and pricing. You can also see new construction homes in Summerlin West and request an appointment or more information about a specific new home.